Saturday, October 26, 2019 - South Texas All British Car Day, hosted this year by South Texas Triumph Association. Starts at 8:30 on Main Plaza Park in Boerne, and runs until 2:30. 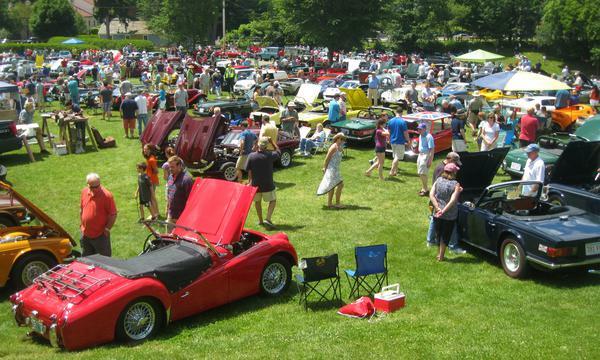 $20 per car entry with trophies awarded after popularity judging. Check back here later or in future newsletter for details.